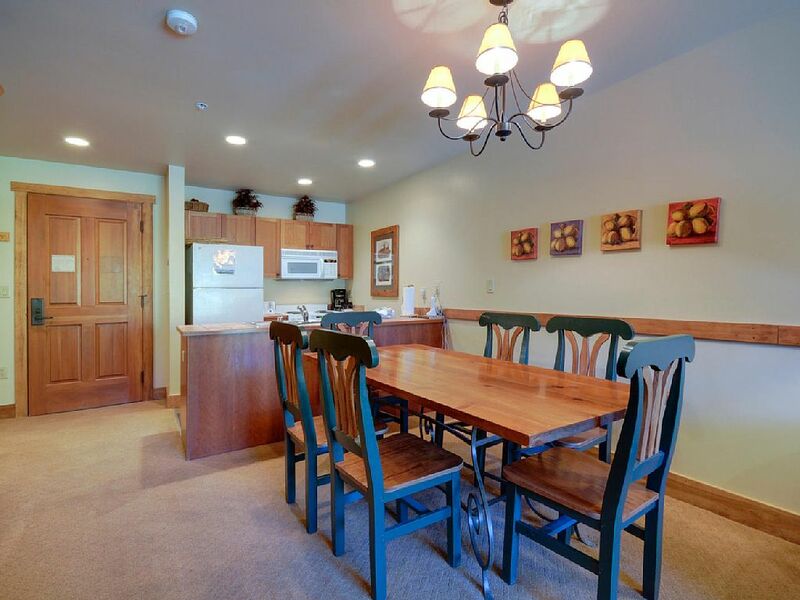 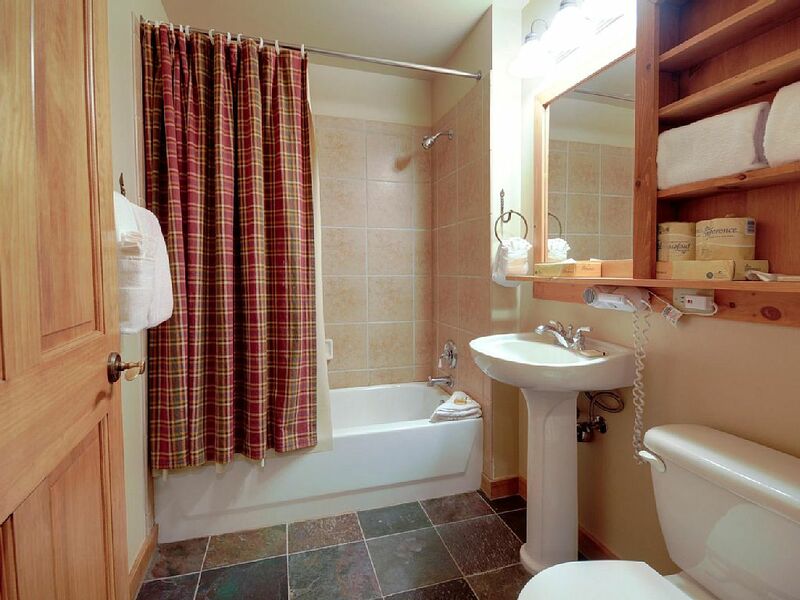 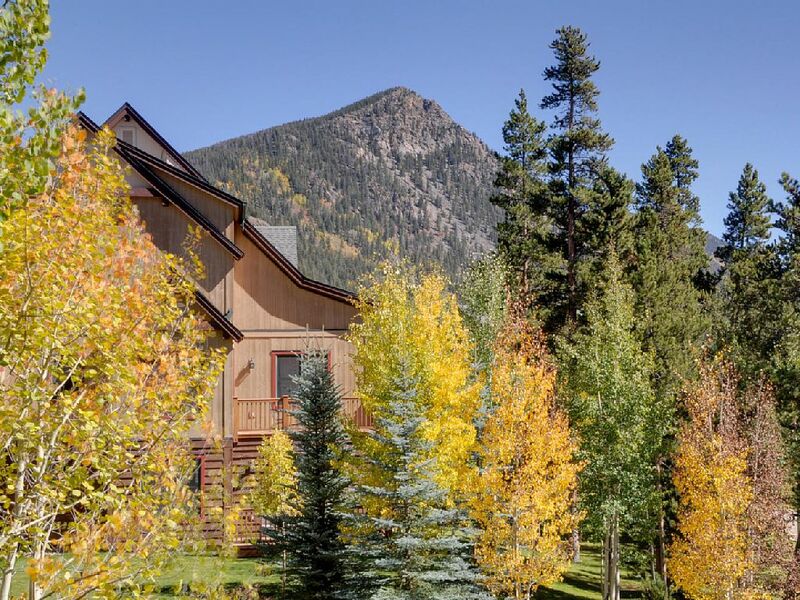 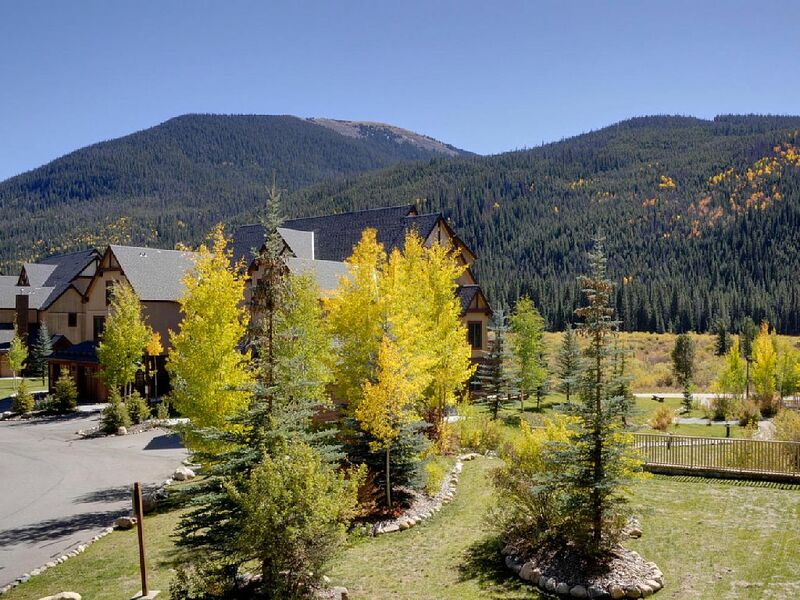 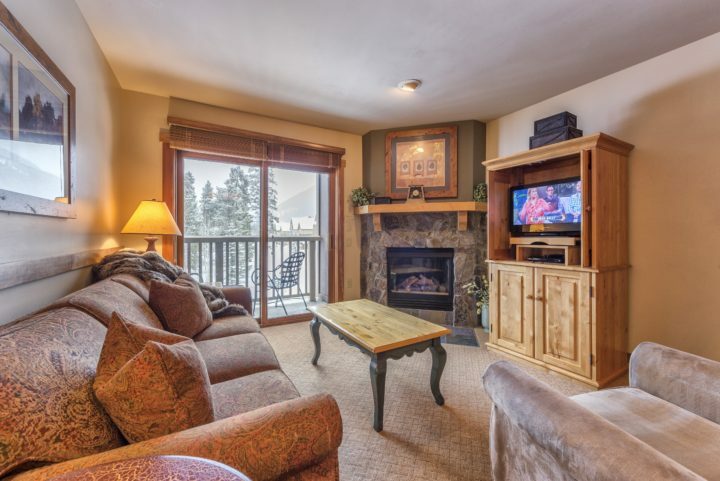 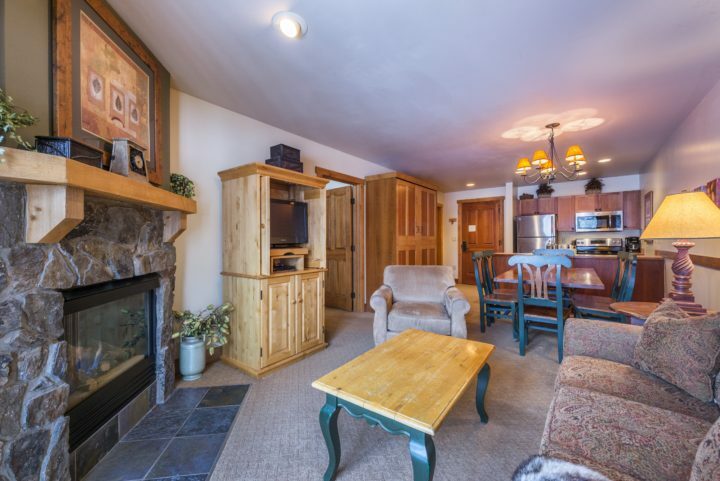 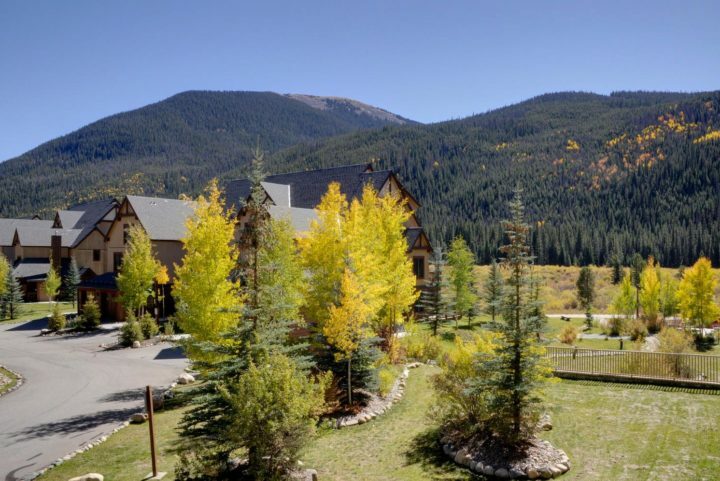 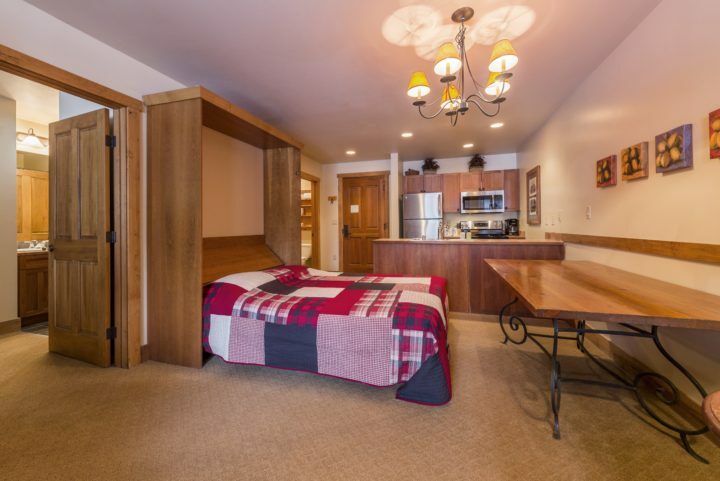 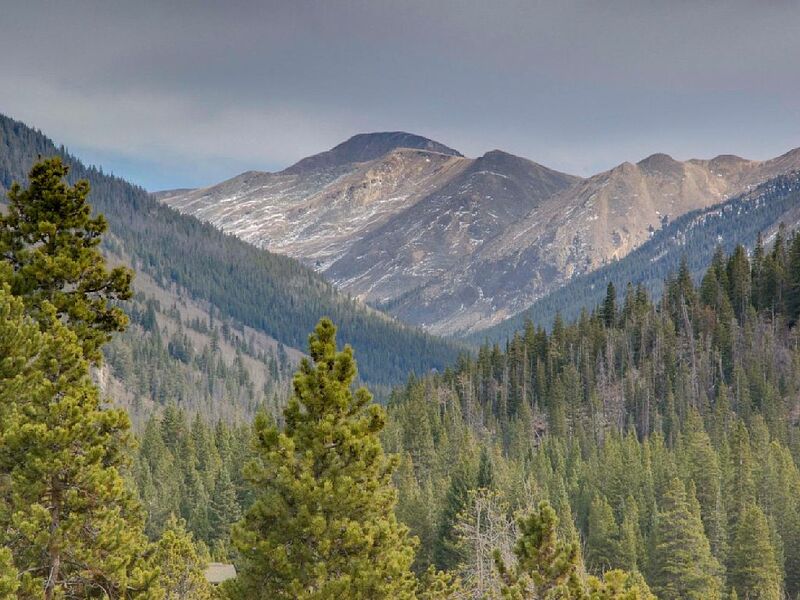 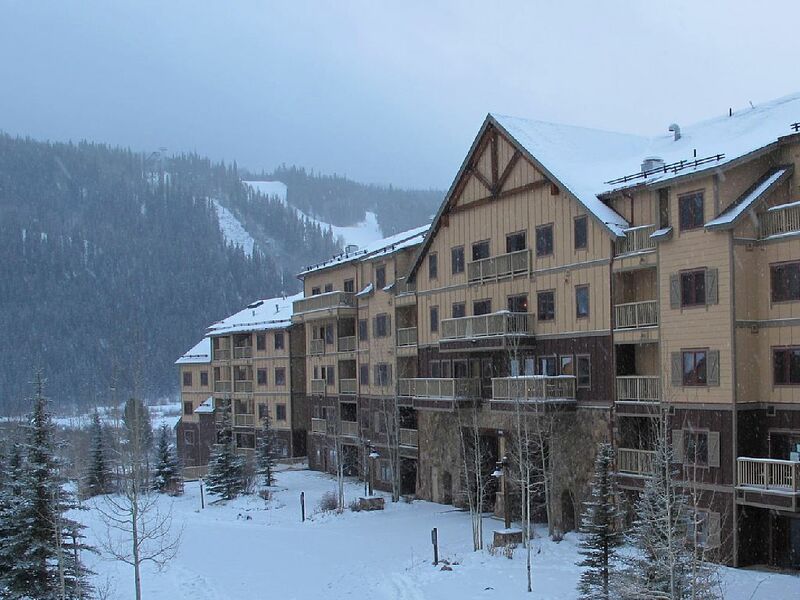 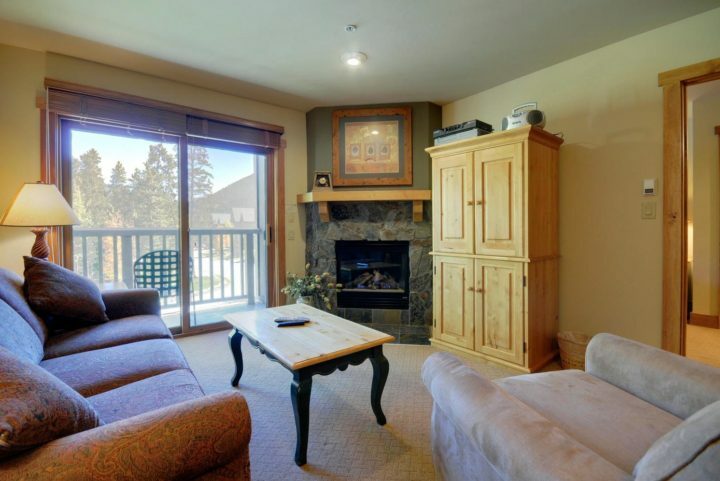 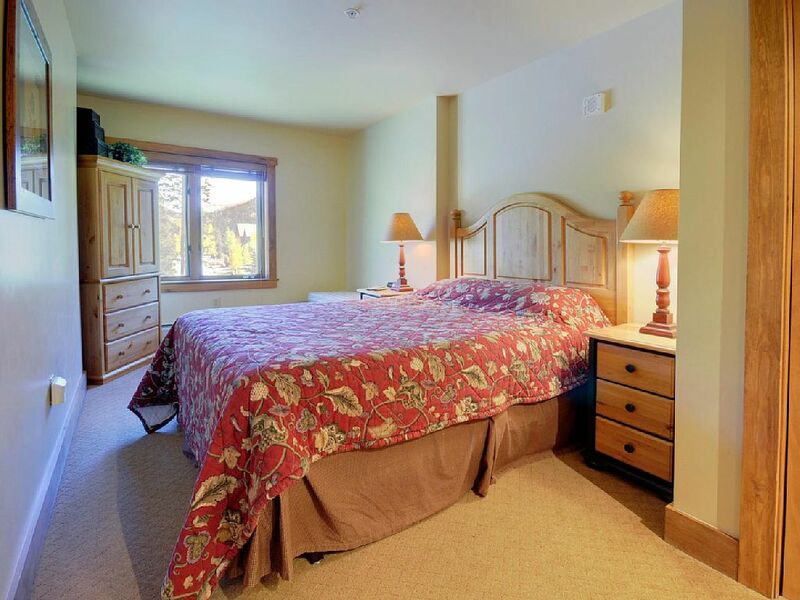 1BR+Murphy bed/2 Bath in Red Hawk Lodge, one of the closest locations to the new River Run Village gondola (100 yard walk). 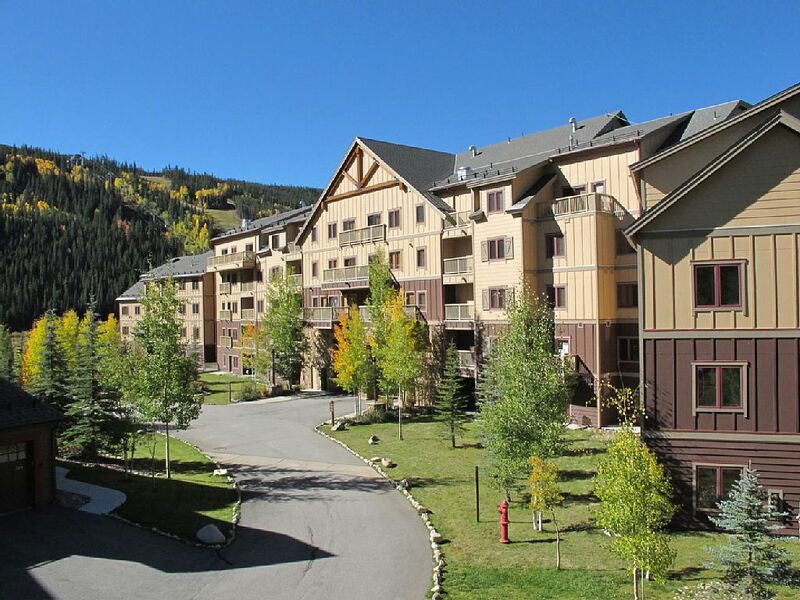 Easy walk to all the shops, restaurants, and activities in the Village. 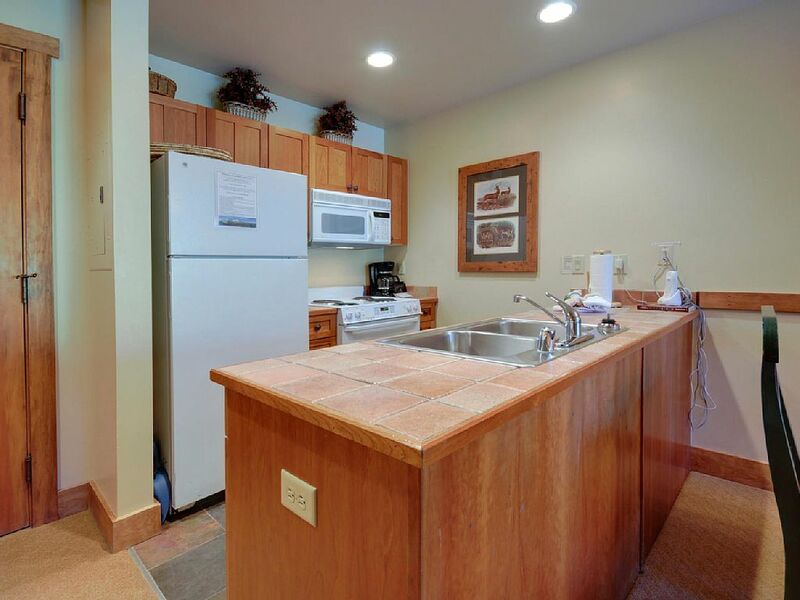 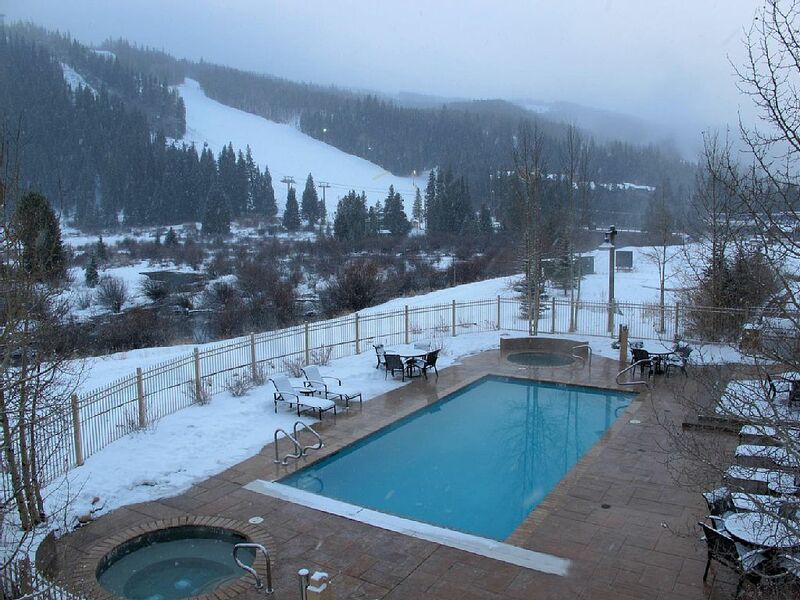 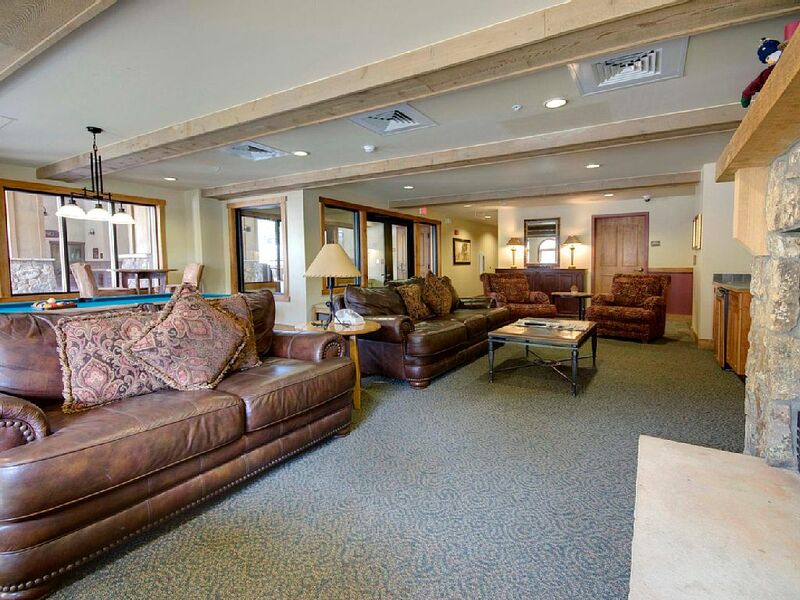 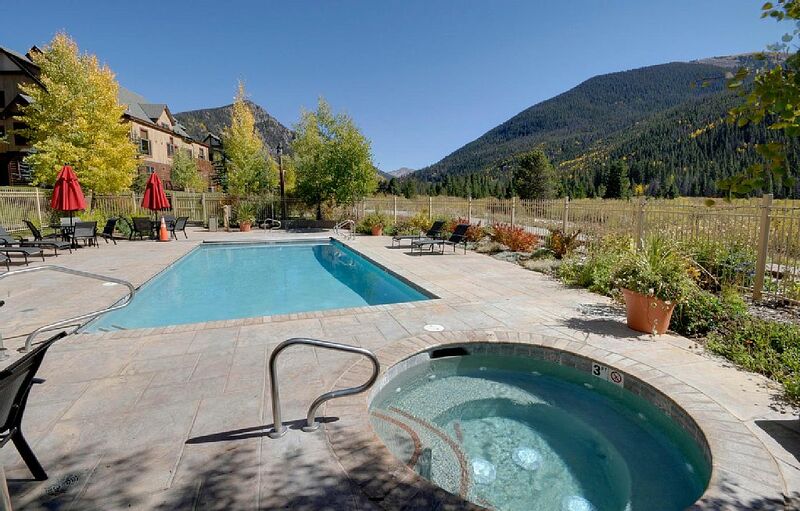 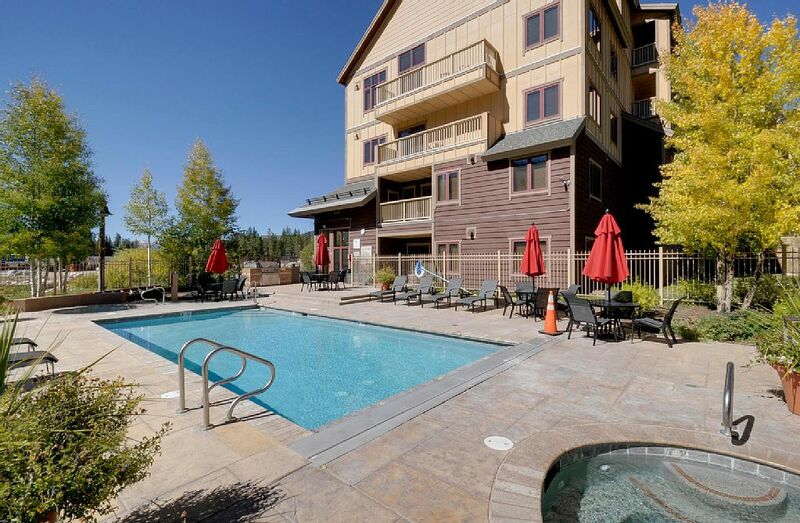 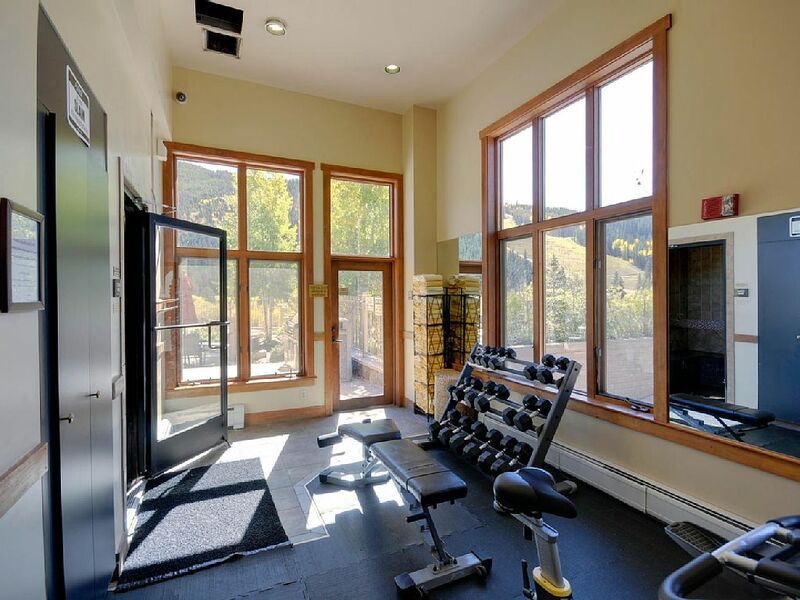 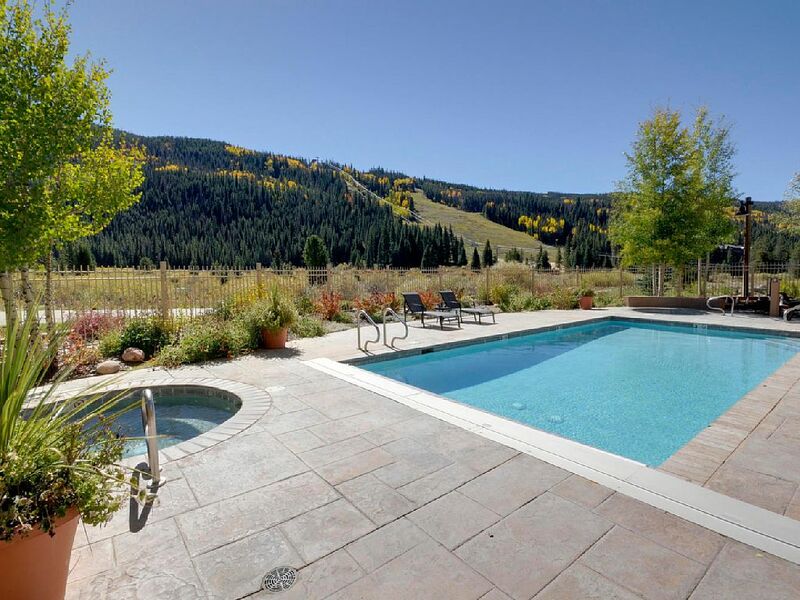 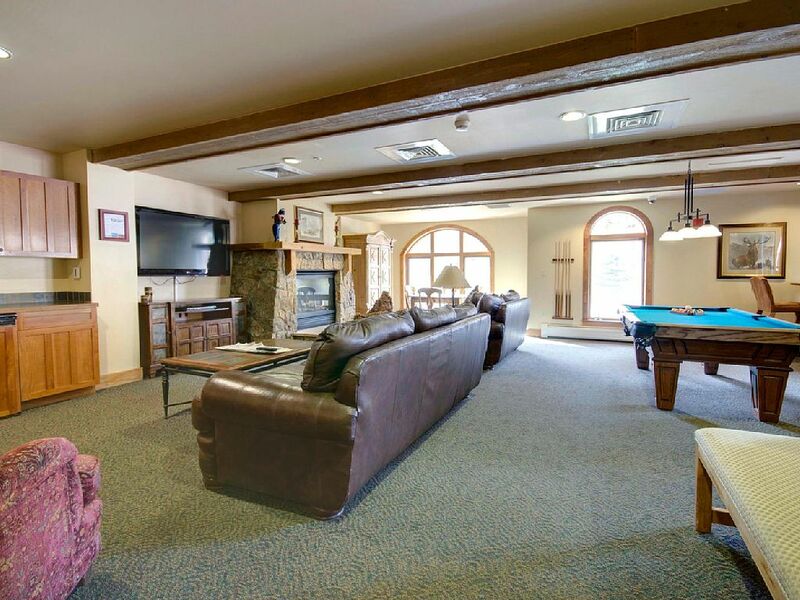 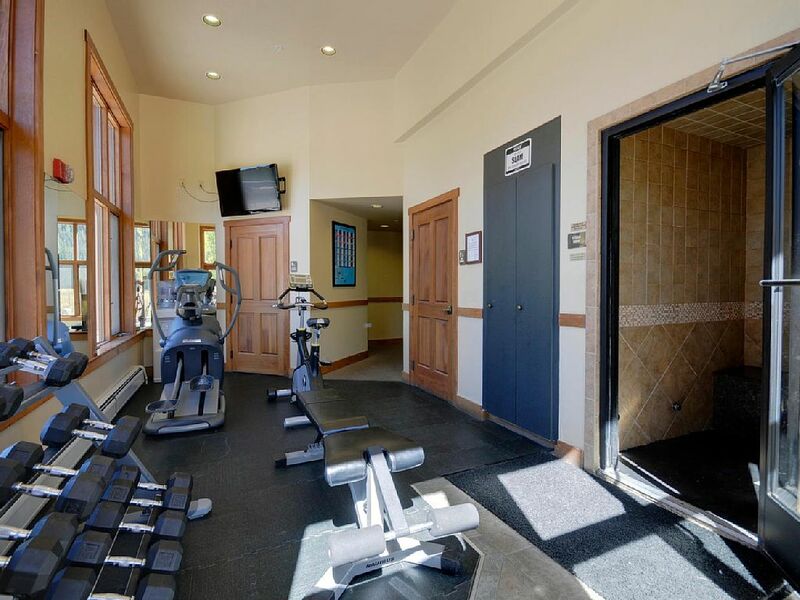 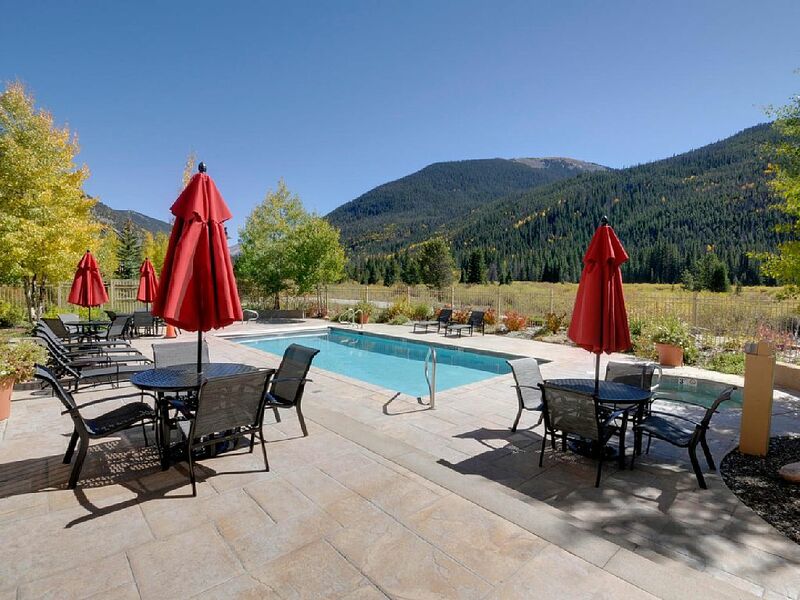 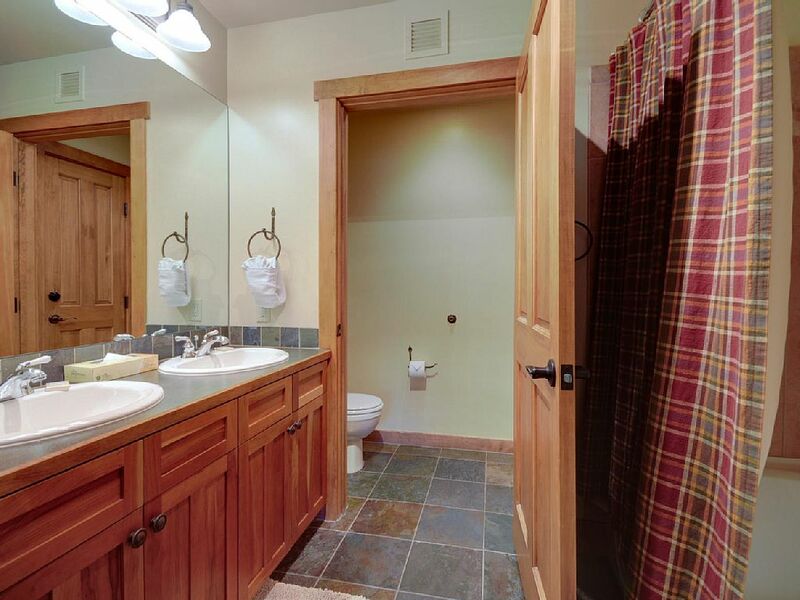 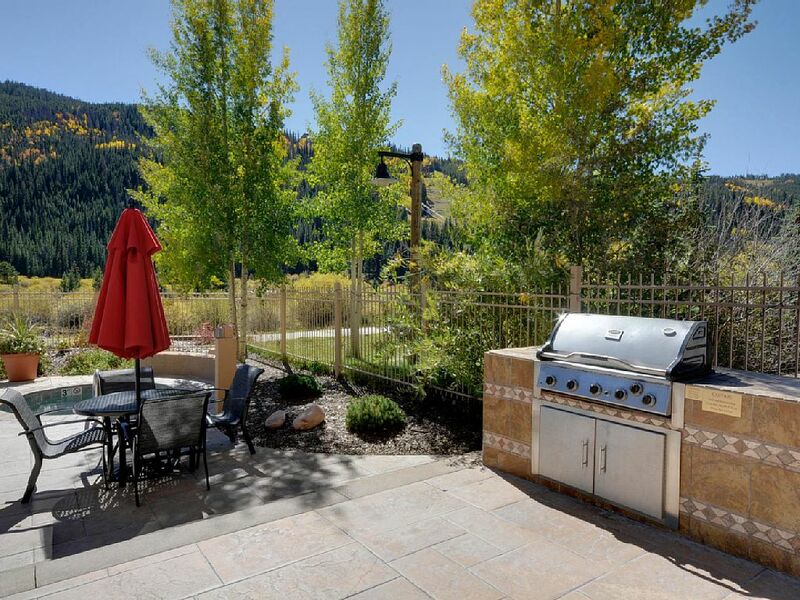 Lots of amenities on site: heated outdoor pool (open view of the ski runs), 2 hot tubs, exercise facility, steam sauna, free underground parking, and versatile lobby area (pool table, stone fireplace, 70″ flat screen TV, and complimentary newspapers).